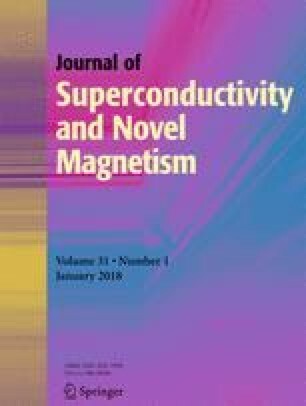 Plane-wave pseudo-potential methods based on density functional theory are used to study the electronic structures, magnetic, and half-metallic properties of the equiatomic quaternary Heusler alloys NbVMnAl and NbFeCrAl. Calculated results reveal that NbVMnAl and NbFeCrAl alloys are newly designed half-metallic ferrimagnets with a total magnetic moment (M t ) of 2 μ B. We found that the Slater-Pauling rule, i.e., the relationship between the M t and the total number of valence electrons (Z t ) of these two alloys was different. For NbVMnAl alloy, it obeys the M t = |Z t − 18| rule. For NbFeCrAl, it satisfies the M t = |Z t − 24| rule. Also, we observed that the half-metallic band gap (HM-BG) of these two alloys was different. Namely, for one material (NbFeCrAl), it is located in the spin-up channel, and in the other (NbVMnAl), it is located in the spin-down channel. To explain these phenomena, in this work, the generalized electron-filling rule was investigated, and the origin of the HM-BG of NbVMnAl and NbFeCrAl was studied. We hope that our work may provide theoretical guidance in searching for Nb-based equiatomic quaternary Heusler half-metals in the future. Many thanks are owed to Dr. Tania Silver for critical reading of the manuscript. Zhenxiang Cheng thanks the Australian Research Council for support.